British high-stakes poker pro Elior Sion won the prestigious $50,000 buy-in Poker Players Championship at the 2017 WSOP early Friday morning. Sion emerged victorious from a lengthy heads-up battle with Johannes Becker of Germany. Sion, who plays nosebleed stakes on the internet under his “Crazy Elior” screen name, collected $1,395,767 for his efforts, by far the largest tournament score of his career. Becker took home $862,649. Remarkably, Sion finished ninth in the PPC last year. 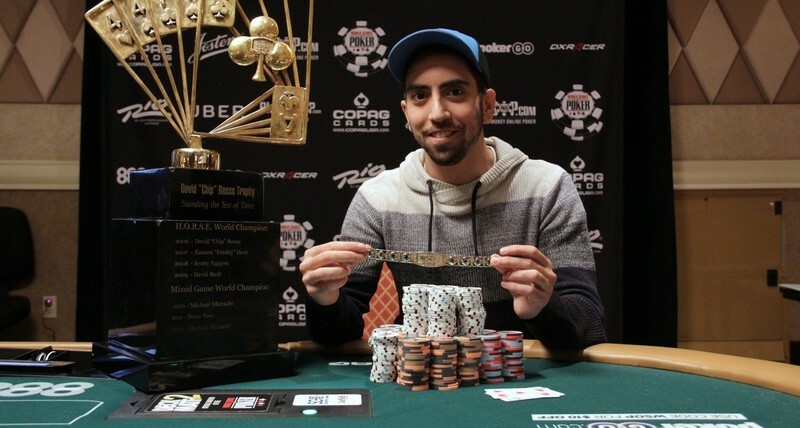 The win was Sion’s first bracelet and eighth lifetime WSOP in-the-money finish. Sion’s name will be added to the Chip Reese Memorial Trophy, named after the inaugural champion of the event and Poker Hall of Famer Chip Reese, who passed away in 2007. It took five days of action for the field to dwindle down from 100 to just one. The turnout generated a prize pool of $4.8 million. The 100-player field was up from 91 last year. 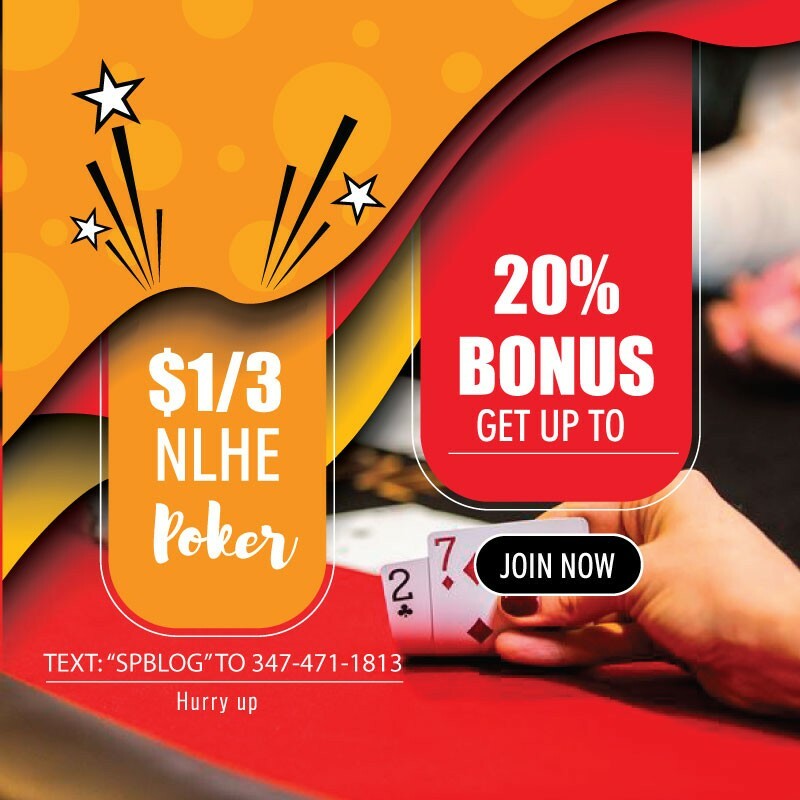 The PPC included the following games: no-limit hold’em, seven-card stud, Omaha hi-lo eight-or-better, razz, pot-limit Omaha, limit hold’em, seven-card stud hi-lo eight-or-better and deuce-to-seven triple draw lowball. The final hand of the tournament was Omaha hi-lo. The chip leader heading into the six-handed final table was six-time bracelet winner and two-time Card Player Player of the Year award winner Daniel Negreanu. Unfortunately for Negreanu, he ended up busting fifth at his fourth final table of the summer. Matthew Ashton, who won the event in 2013, hit the rail in eighth. Michael “the Grinder” Mizrachi, a two-time champion of the tournament, exited in 16th, which was one spot away from making the money. Brian Rast, last year’s champion, also failed to cash in the event.